The main reason why outsourcing QS work is advantageous is that outsourcing helps both start-up businesses as well as companies that are in the process of expanding their operations. Outsourcing QS work is also advantageous for companies who find that the workload of the existing QS has increased beyond a certain limit. Also, today, it is becoming increasingly difficult for companies to find a suitable QS who has required experience. If an experienced QS needs to be replaced then it is hard to find a suitable new QS with the same capabilities. In such circumstances, it makes sense for the business to outsource – either partially or totally – their QS work. The good news is that there are plenty of companies that can help you outsource your QS work. Businesses thus would find it expedient to outsource their QS work as it helps them conserve resources and cut costs at the same time. 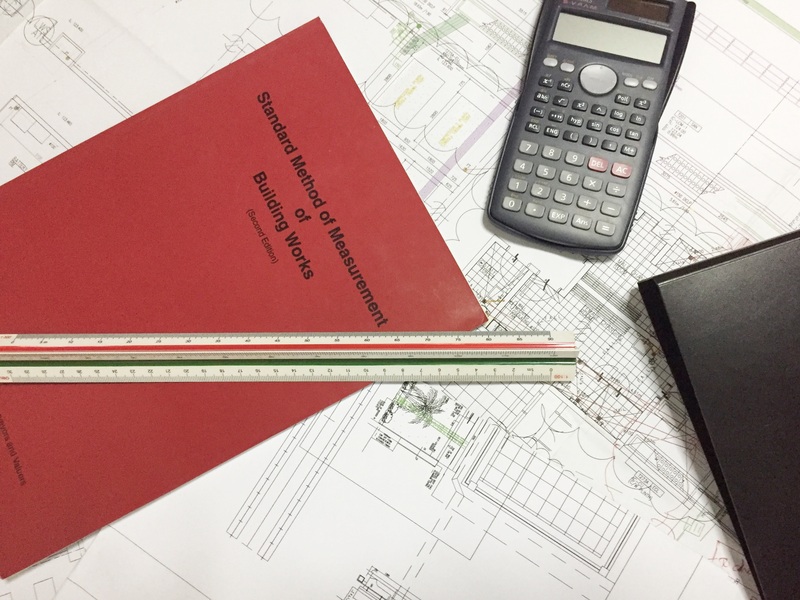 In such reasons,it is really easy to outsource your QS work to an experienced Quantity Surveyor who can work independently without supervision. 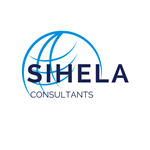 Amila is the founder of Sihela Consultants.She is with over 14 years of experience in construction projects including high rise buildings.